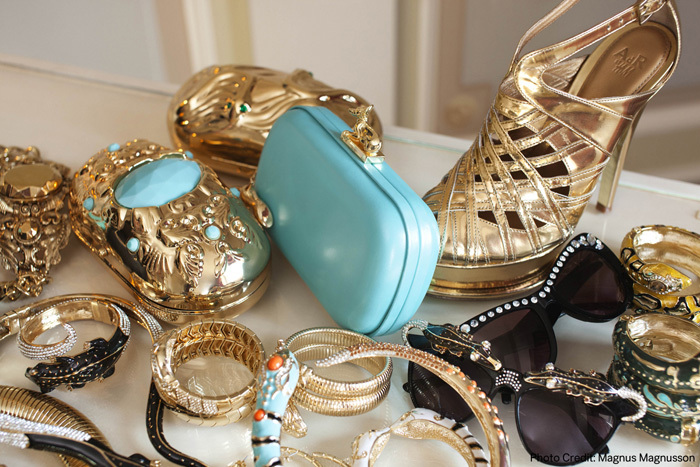 Posted in campaign, fashion and tagged accessories, ADR, Anna Dello Russo, bracelets, campaign, clutch, collaboration, collection, embellishment, Fall 2012, fashion, gold, H&M, heels, jewelry, people, shoes, style icon, SunGlasses. Bookmark the permalink. Posted in celebrity, street style and tagged Alice & Olivia, celebrity style, celebs, Dianna Agron, dress, embellishment, event, Fall 2012, floral prints, glamour, heels, neon yellow, NYC, people, platform pumps, pumps, street chic, style. Bookmark the permalink. 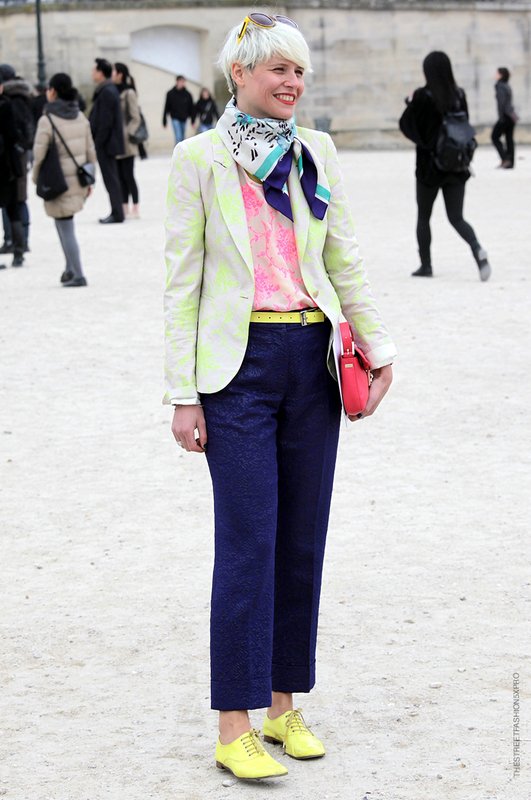 Posted in fashion week, people and tagged Elisa Nalin, embellishment, event, Fall 2012, fashion, Fashion Week, laced up shoes, oxford shoes, Paris, people, PFW, retro chic, streestyle, street chic, style, vintage, woman. Bookmark the permalink. 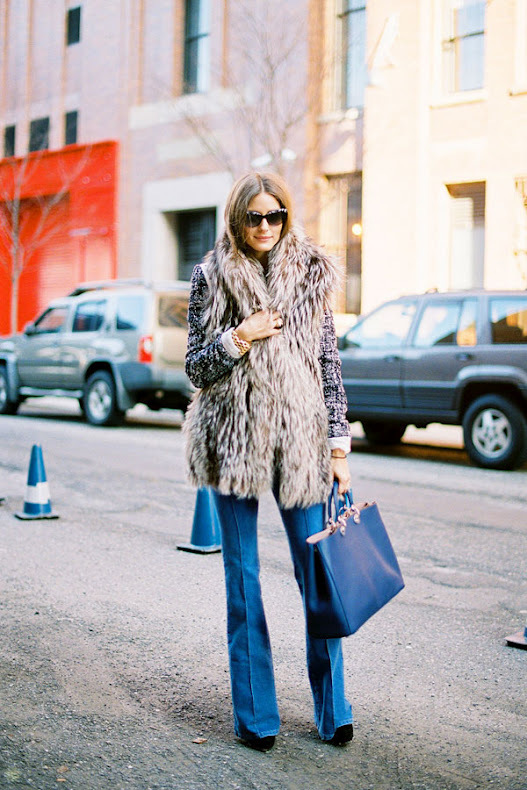 Posted in celebrity, street style and tagged celebrity style, celebs, event, Fall 2012, fashion, Fashion Week, fur vest, heels, NYFW, Olivia Palermo, streestyle, style, SunGlasses, tote bag, wide pants. Bookmark the permalink. Posted in fashion week, people and tagged Chanel, event, Fall 2012, fashion, Fashion Week, heels, laced up booties, metallic jacket, mini skirt, Paris, people, PFW, platforms, silver & black, silver jacket, streestyle, style, woman. Bookmark the permalink. 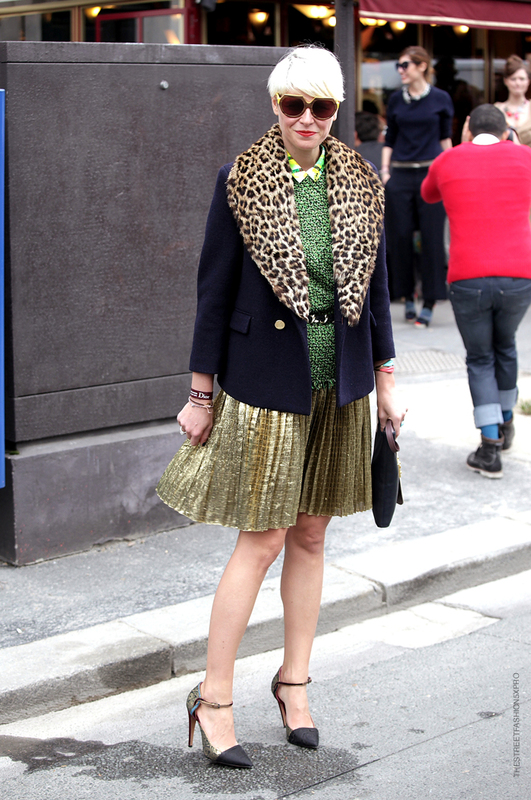 Posted in fashion week, people and tagged ankle strap shoes, Elisa Nalin, embellishment, event, Fall 2012, fashion, Fashion Week, gold, heels, metallic skirt, Paris, people, PFW, pleated skirt, streestyle, style, vintage. Bookmark the permalink. Posted in celebrity, street style and tagged ankle strap sandals, blazer, celebrity style, celebs, collection, dress jacket, Fall 2012, glamour, heels, jewelry, London, mini dress, nails, people, prints, Rihanna, Stella McCartney, style, SunGlasses. Bookmark the permalink.